How to draw Anime Blackstar Soul Eater. Learn to draw an Anime character, Blackstar. This post has video tutorial and step by step images with instruction. This video tutorial shows you how to draw Anime character from Soul Eater, Blackstar. This should be easy for every artist to follow. If it is a bit too fast for you, press pause. Then you can keep drawing along. You will find video tutorial on the top. You can scroll down further to see step by step images with instruction. 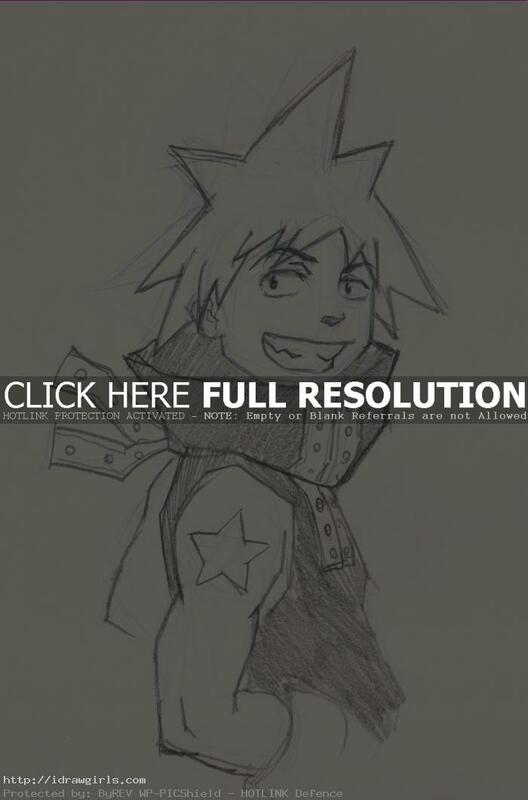 You will learn how to draw Black Star from Soul Eater Anime. From step by step drawing and video tutorial. Learn how to draw Manga, Anime, and comics. Drawing and sketching anime technique for manga, cartoon and comics. The meister of the scythe Soul Eater and the main female protagonist. She is a young but dedicated student who takes after her mother, another prodigious meister. However, her relationship with her father Spirit (aka Death Scythe) is incredibly strained due to his constant flirtations with women, leading her parents to divorce. As such, Maka is obsessed with turning Soul Eater into a Death Scythe that will surpass her father. She makes a good team with Soul, but is prone to nagging and violent outbursts whenever Soul does something foolish. Learn to draw with tips from a professional concept artist and illustrator Xia Taptara. Black☆Star (ブラック☆スター) is one of the main Meisters that the series follows. Black Star is the only survivor of the infamous Star Clan, which explains the star on his shoulder. His Demon Weapon partner is Tsubaki Nakatsukasa. He is a Shadow Weapon Meister (暗器職人) which is translated into Dark Arm Meister in the English dub. Currently, he is a Two-Star Meister and a member of the elite student unit, Spartoi. Here is a finished drawing of BlackStar from Soul Eater. 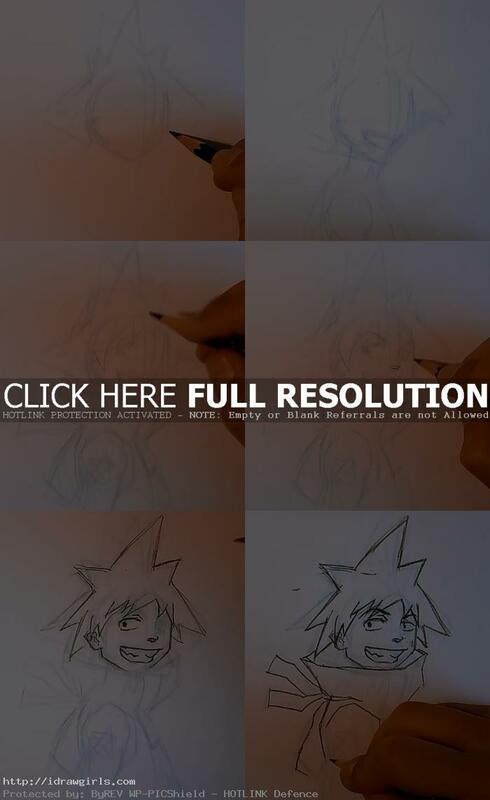 Below are step by step tutorial how to draw Blackstar from Soul Eater. Watch the video above for in depth detail instruction.